The Open Network User Group (ONUG) is an influential end-user organization that drives the creation and adoption of open standards in networking, cloud, and related technologies. Earlier in 2018, AWS joined ONUG, and Adrian Cockcroft spoke at the spring ONUG event in San Francisco. We will soon be sponsoring the fall ONUG event in New York on October 22-23, which includes an opportunity to sign up for a workshop, Kubernetes the AWSome Way, on October 23rd, that covers everything you need to know about running Kubernetes on AWS. If you’d like to attend the workshop, please sign up directly, and if you have any questions about it, please contact us, preferably via your AWS account team. We’ll have some of the local New York office solutions architects attending the event, staffing an expo booth to get all your questions answered. 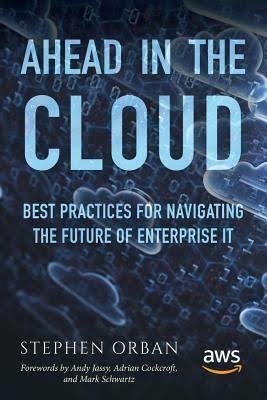 At the ONUG reception there will be a book signing of “Ahead in the Cloud – Best Practices for Navigating the Future of Enterprise IT” by Stephen Orban of AWS, which also contains a foreword by Adrian Cockcroft, so you might be able to get a double-signed version! 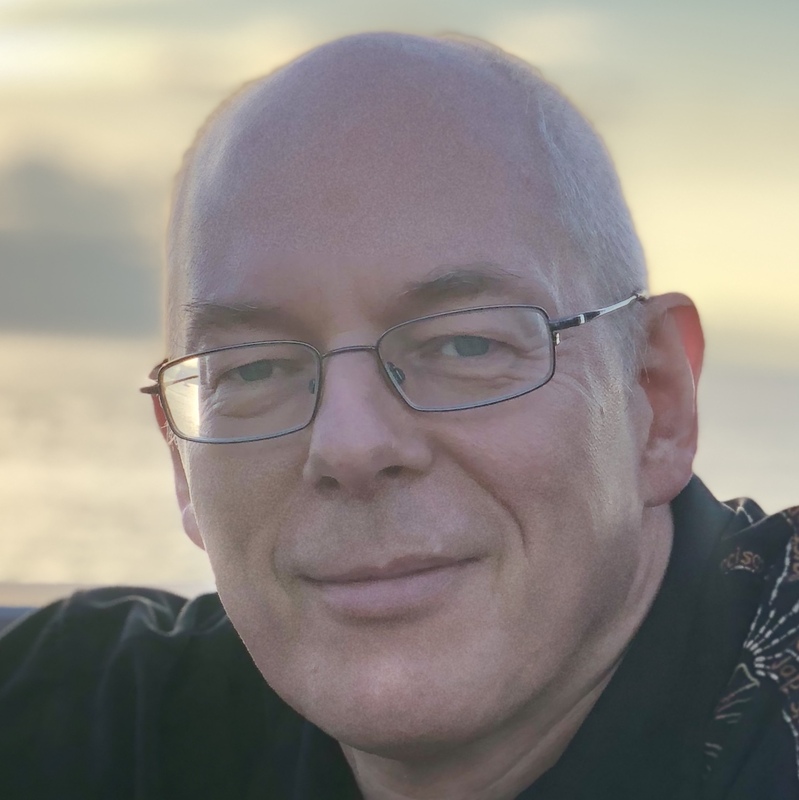 Adrian will also be presenting to the Container Networking working group, both to explain the many AWS networking capabilities, and to gather input on the challenges customers face so that we can prioritize further developments. We look forward to seeing you at ONUG, and it’s always good to spend a week in New York!